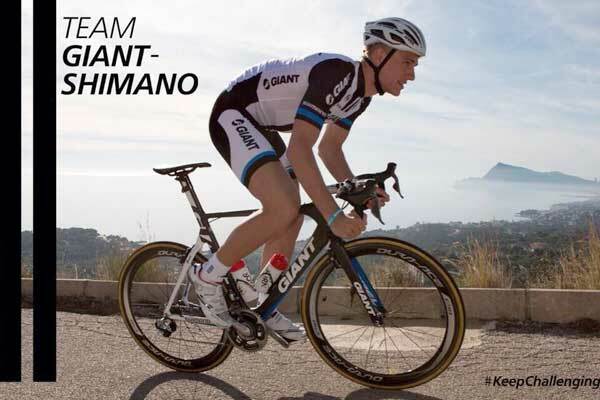 Giant Bicycles has stepped in to become lead sponsor of the team formerly known as Argos-Shimano. 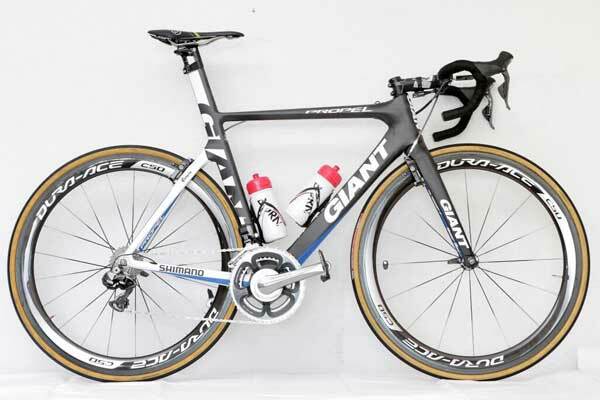 Rumours circulated last week that Giant would be title sponsor for the WorldTour and women’s teams in 2014 after oil company Argos finished its deal with the team. Official confirmation of the name change came on Monday when the Dutch squad unveiled its new white, blue and black kit. “We are very proud of the confidence that Giant has shown in our athletes, our organization and our vision,” said team general manager Iwan Spekenbrink. Argos-Shimano has enjoyed a successful first season in the WorldTour, with its German sprinter Marcel Kittel proving to be the revelation of the Tour de France with four stage wins, and 12 further victories through the year. John Degenkolb rounded out the season for the squad with wins in Paris-Tours and Paris-Bourges. Twice junior road race world champion Lucy Garner is part of the women’s line-up. 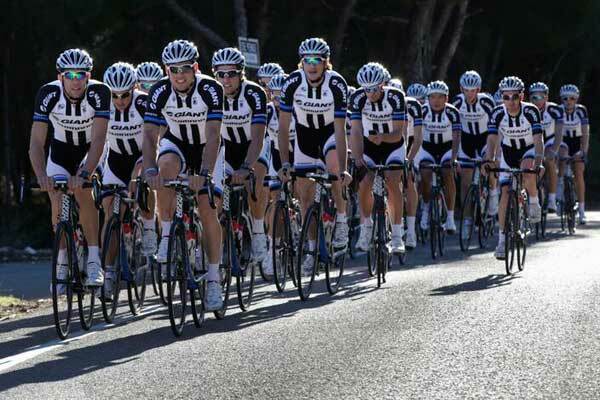 Giant-Shimano will debut at the Tour Down Under, starting in Australia on Tuesday, January 21.